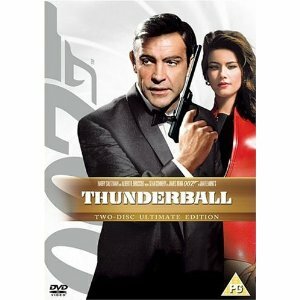 When two atomic bombs are stolen by SPECTRE countdown begins to locate them before time is up; if a ransom is not paid then the warheads will be used against western targets and all available agents are scrambled into action. 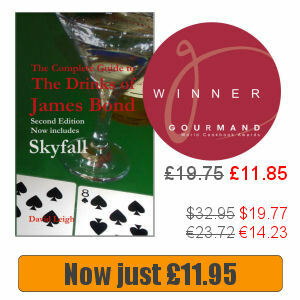 James Bond is sent to the Bahamas after spotting a link between pilot Francois Derval and his sister, Domino, who is in Nassau with her “guardian” Emilio Largo. 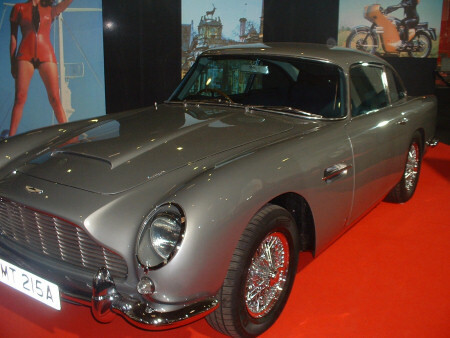 With Felix Leiter to assist him, Bond finds the Vulcan bomber on which the bombs were carried hidden on the sea bed; however, there is no trace of the bombs themselves which the atomic bombs were carried. With the clock ticking can they foil SPECTRE’s audacious plot? 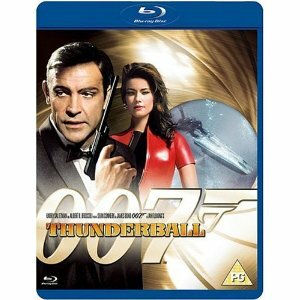 Thunderball has a great plot, great locations, a great villain and some great one liners. 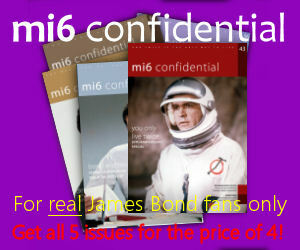 Although it has some gadgets they don’t yet overshadow 007. 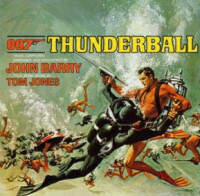 Read more about the Thunderball Soundtrack or buy it online.